As a leader in the construction industry, we have worked hand in hand with property owners in the Denver Metro area to restore their properties. We are here to provide you with the damage repair service your need when you need it. 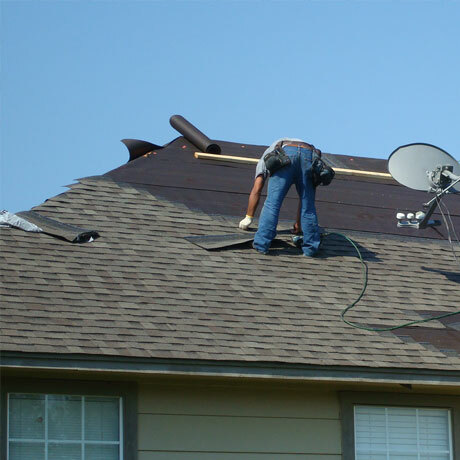 Our highly trained professionals have delivered quality workmanship to Colorado residents in need of damage repair services. FHF Construction Inc. is a family owned and operated construction/restoration company that specializes in Fire, Hail, and Flood damage restoration projects, for both residential and commercial. We have been in business for 5 years and have over 20 years of experience. As a leader in the construction industry, we have worked hand-on-hand with property owners in the Denver Metro area to provide them with the highest quality services possible. Our services can provide many benefits that could save you time, energy and money. We are here to provide you with the damage repair service your need. Copyright © 2012 - 2019 FHF Construction Inc.